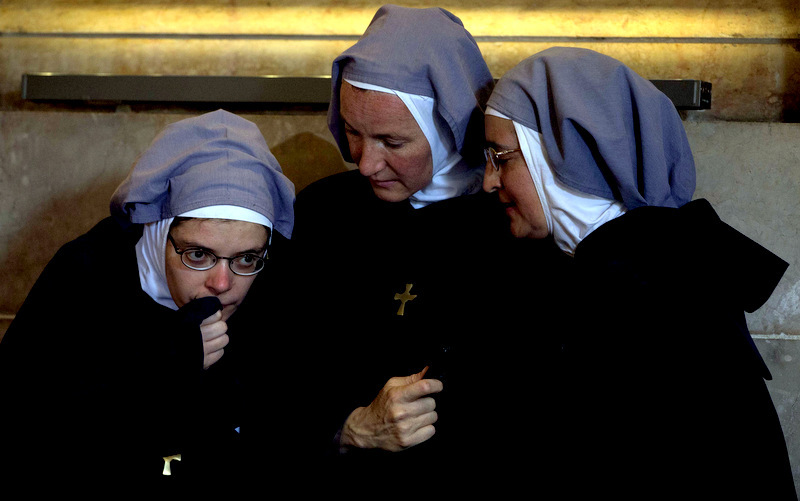 Two years after the nuns were accused of “radical feminism” and assigned a male minder, will either side finally blink? Dissenters are threatening to boycott a $1.6 billion attempt to simulate the brain’s workings. Pope Francis’s remarks have often sounded compatible with Pierre Teilhard de Chardin’s concept of ‘conscious evolution.’ So why are American nuns in trouble for supporting it?